darkSpyro - Spyro and Skylanders Forum - Spyro - Mobile - How long is it? 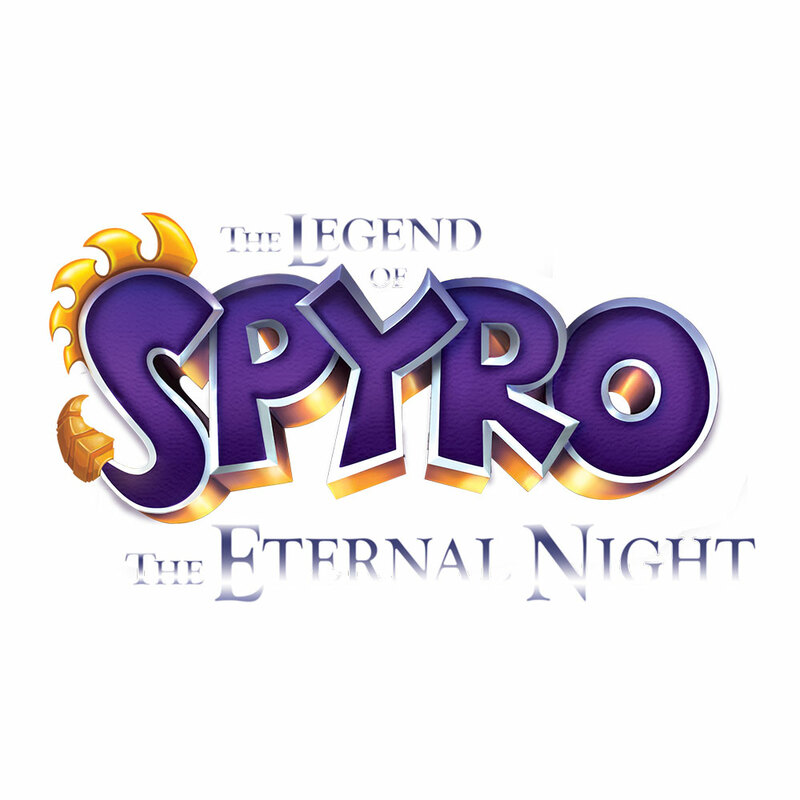 darkSpyro - Spyro and Skylanders Forum > Spyro - Mobile > How long is it? How long is the game for? Mobile games are never that long. But otherwise, probably short, considering that it IS a mobile phone game.